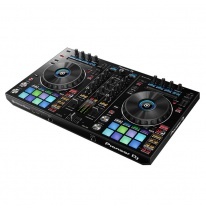 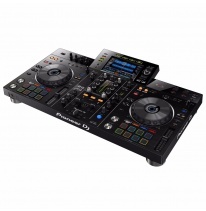 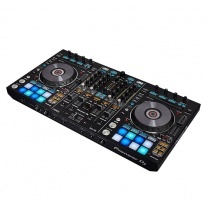 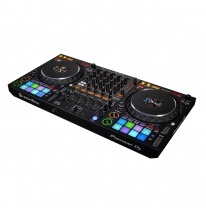 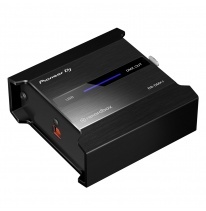 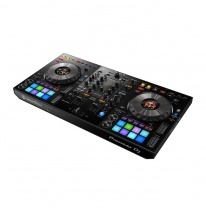 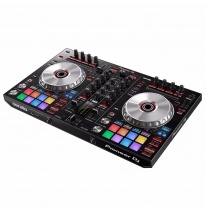 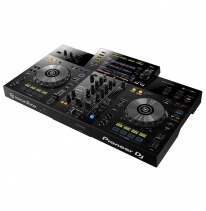 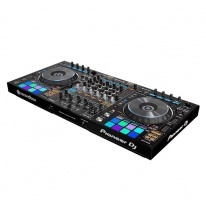 Pioneer DJ established itself in the DJ world with its high-end DJM mixers and ubiquitous CDJ CD turntables (the industry standard). 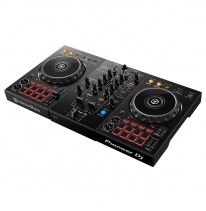 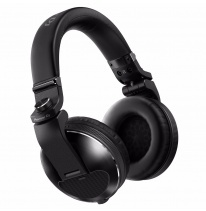 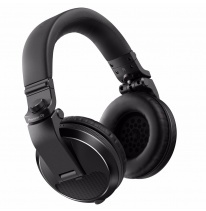 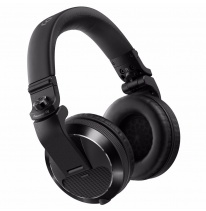 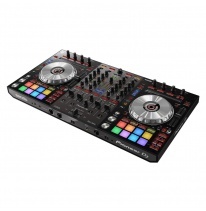 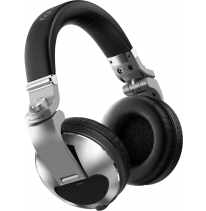 Over the years, Pioneer has developed a full range of DJ equipment including headphones, monitor speakers, and controllers. 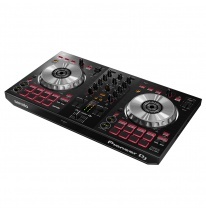 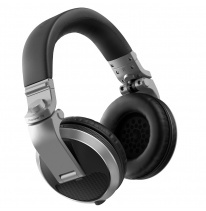 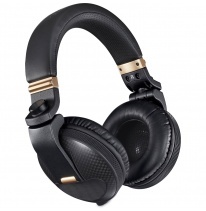 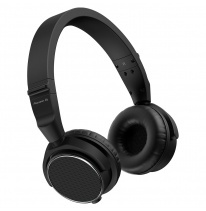 Pioneer is consistently a top brand at the Lab because of its general quality and cutting-edge features.